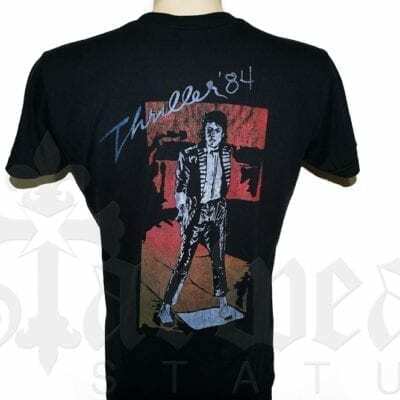 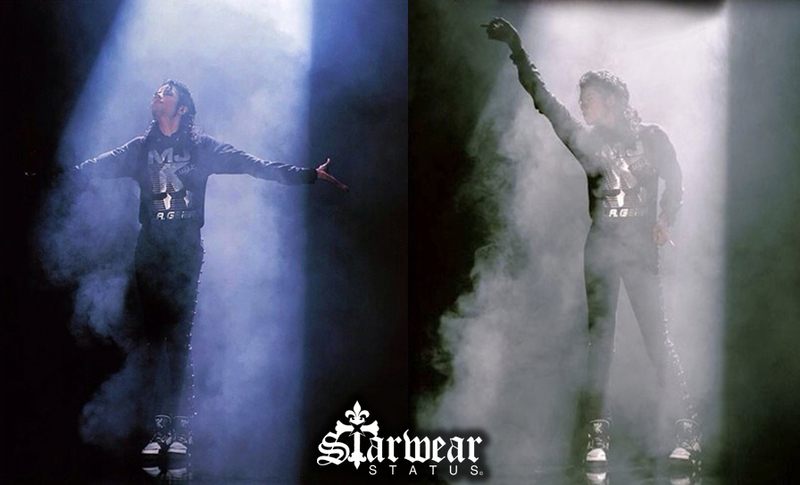 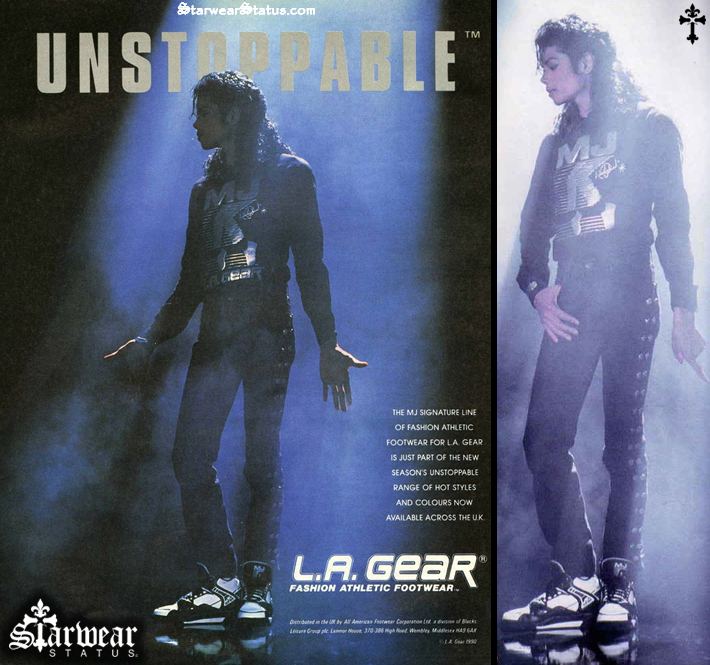 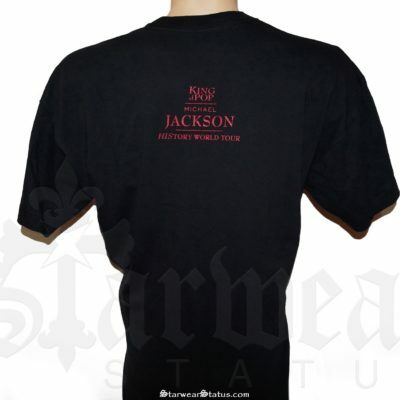 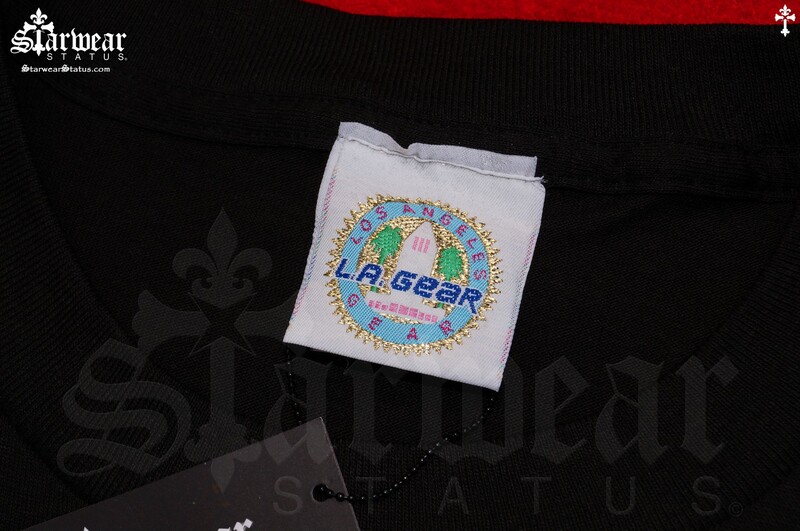 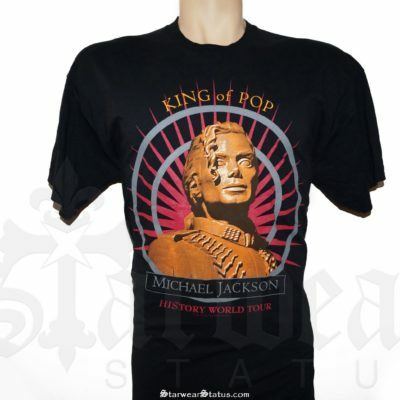 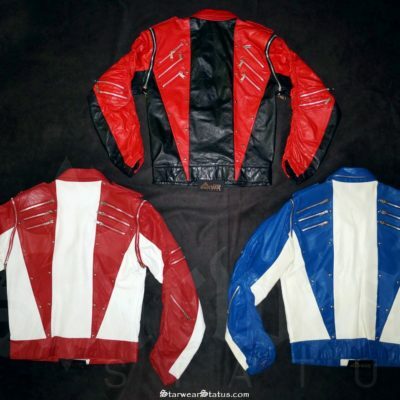 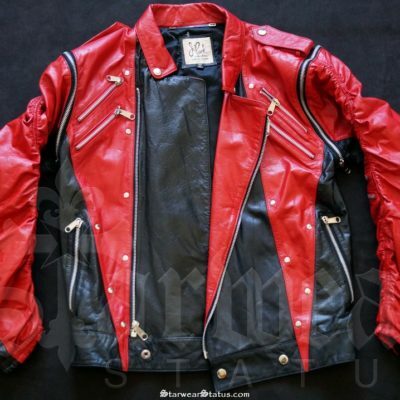 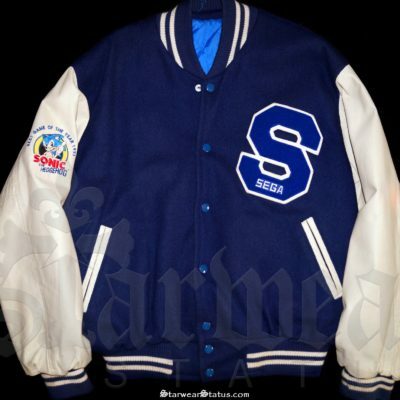 Features: The famous Michael Jackson LA Gear Promo insignia with his Signature and Toe Freeze! 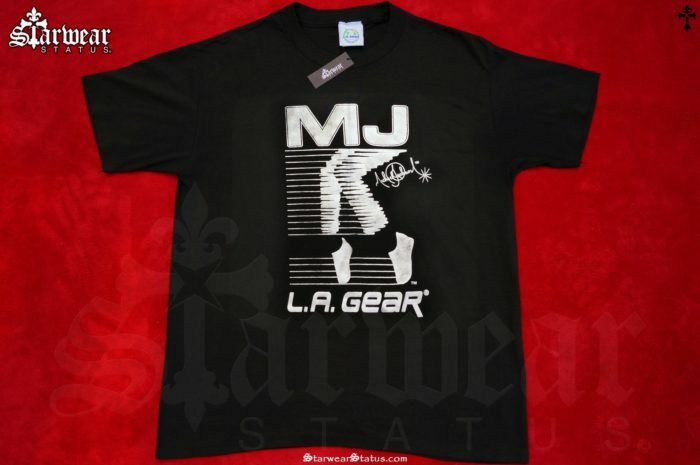 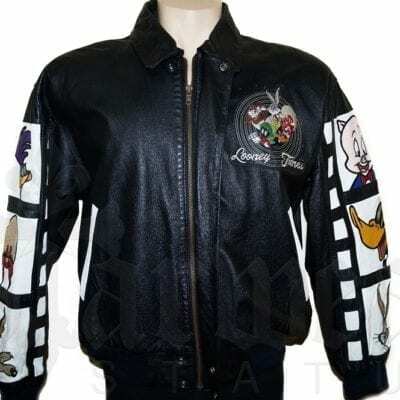 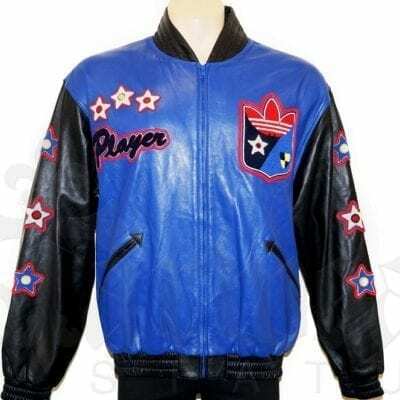 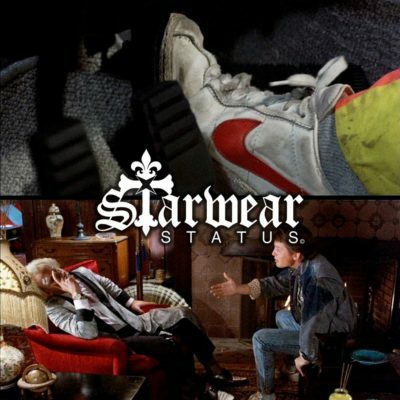 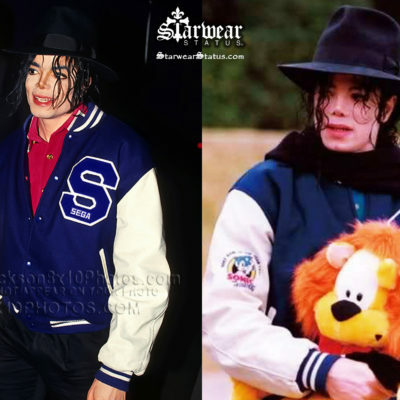 The Michael Jackson LA Gears shoe release originally dropped in 1991 and were the hottest releases of the early 1990’s. 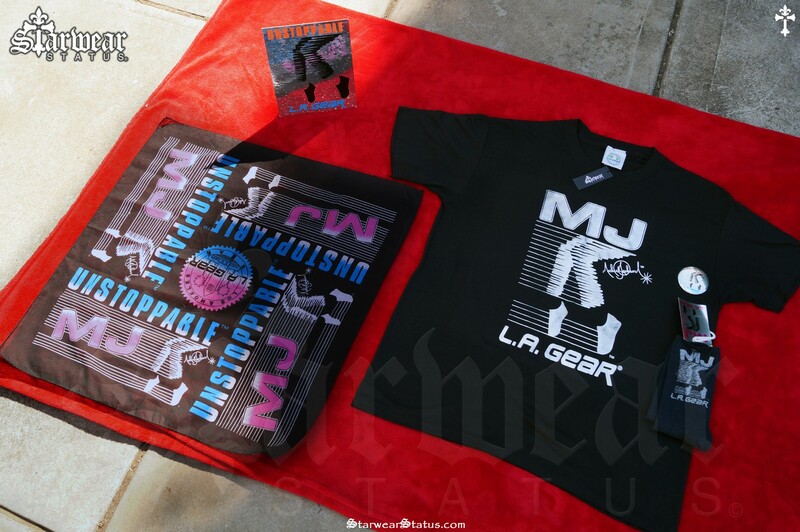 Condition: Excellent for their age!! 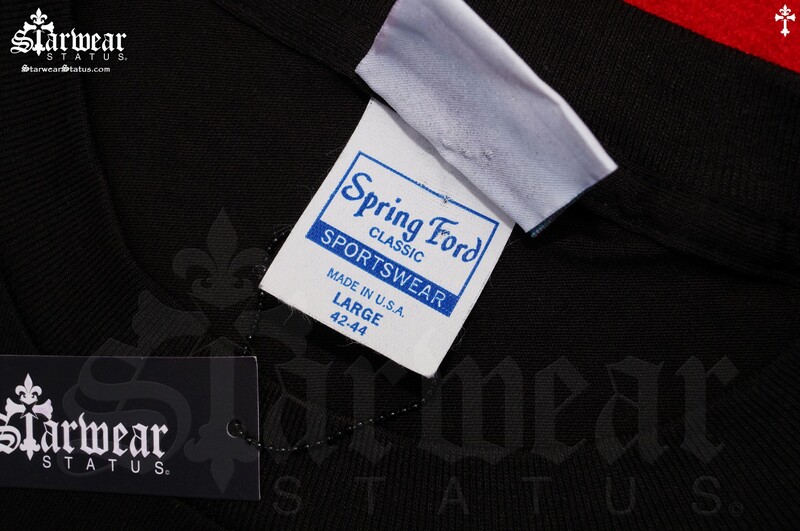 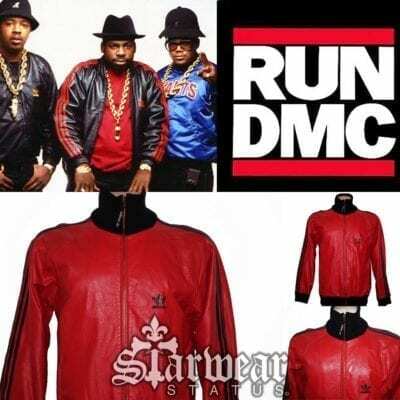 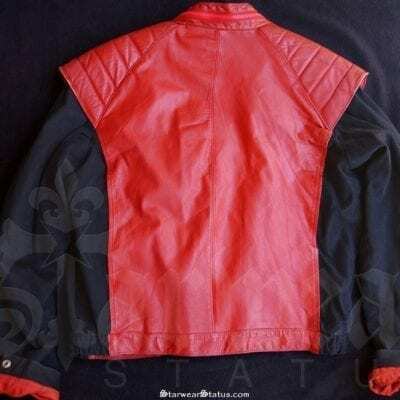 Features the classic “Nike Swoosh” Logo.